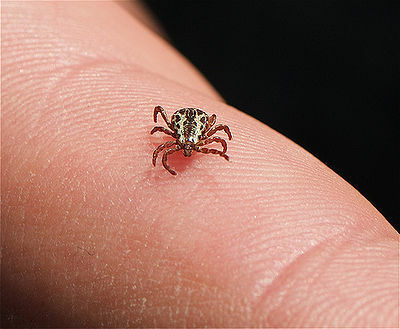 Babesiosis is another of the major tick-borne diseases. It is similar to malaria in that it can recur intermittently. The Babesia Canis can be found throughout the world. The major carrier is the brown dog tick which transfers the disease to another animal through its saliva when it bites. The tick carries the disease when it bites small animals such as mice, rats, squirrels, muskrats, chipmunks, etc. 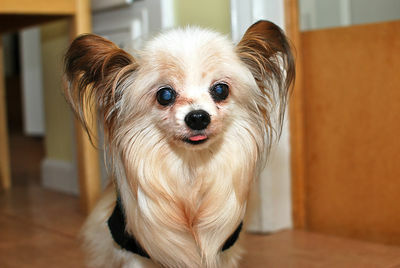 Babesiosis attacks the red blood cells of dogs, cats, other mammals including humans causing anemia. Symptoms can be fever, blood in urine, loss of appetite, weight loss, lethargy. The incubation period is about 2 weeks. Treatment is with antibiotics. In the late stage, the animal needs blood transfusions to survive. Babesiosis can be transmitted through blood transfusions (blood should be tested) and bites of infected animals. It appears to be more common in Greyhounds and American Pit Bulls. 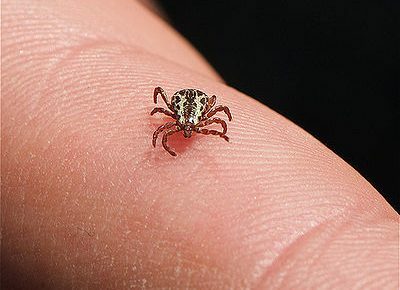 The best defense against the disease is to control tick infestation. There are many products on the market, natural and otherwise, that can help keep ticks off your pet and out of your garden. If you do find a tick on your pet, remove it with a tweezers or a tick removal instrument, pulling straight up. DO NOT flush it down the toilet – they are able to survive there. Place the tick in a small container filled with alcohol or dish washing liquid and seal. You can bring it to your veterinarian to determine the type of tick and to test for the disease. Or you can dispose of the sealed container in an outside trash receptacle. 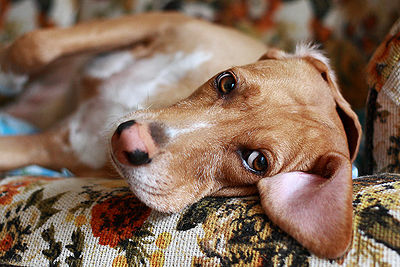 If you suspect your pet is ill, don’t hesitate, take him/her to the vet as soon as possible. Early intervention can prevent serious consequences.